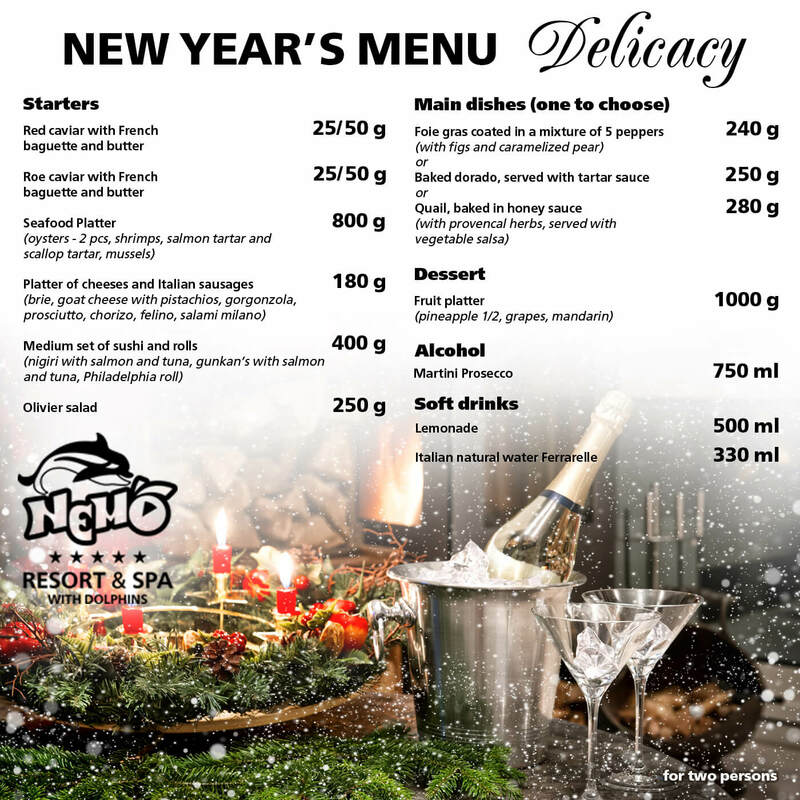 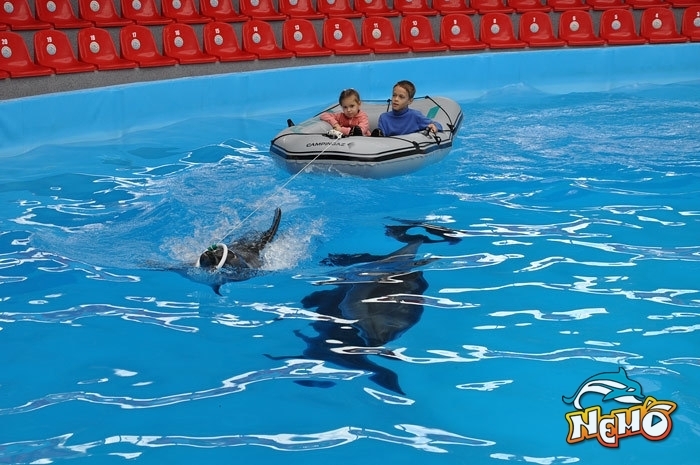 Kiev Dolphinarium NEMO does not work. 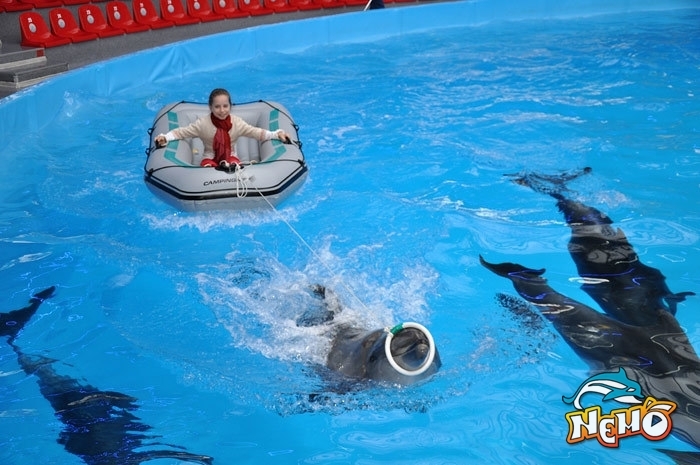 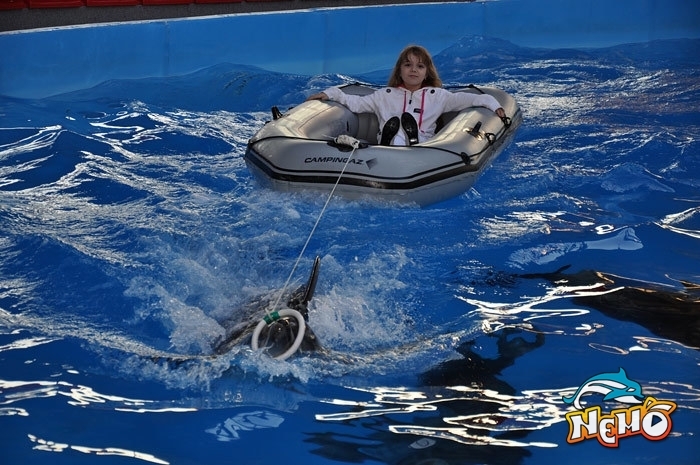 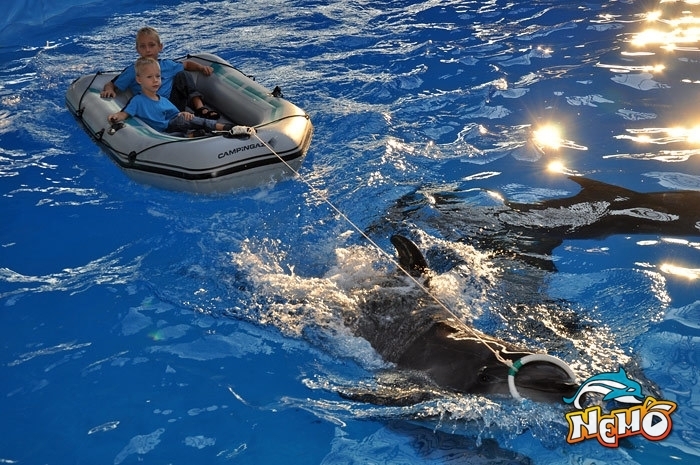 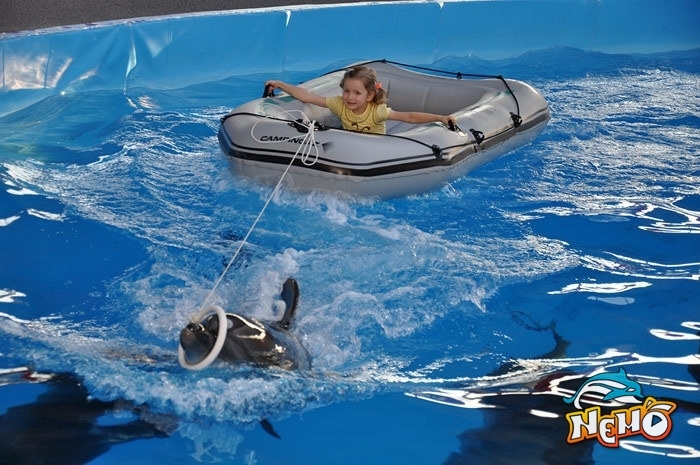 After the show you have the unique opportunity to ride on a boat with dolphins. 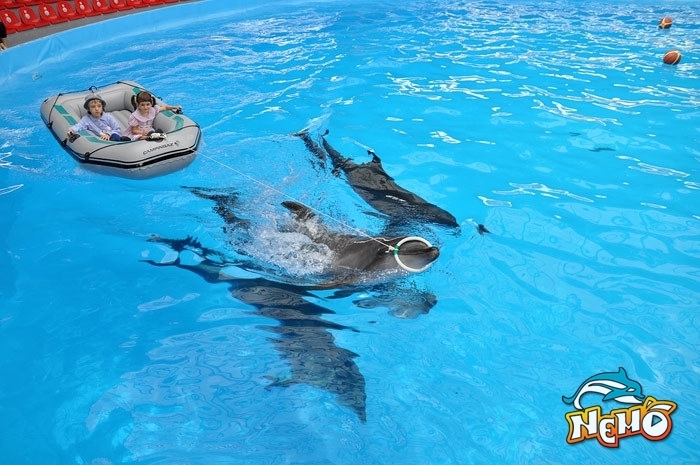 Photo with the dolphins will leave in your memory an unforgettable positive emotion from communicating with the amazing sea animals. 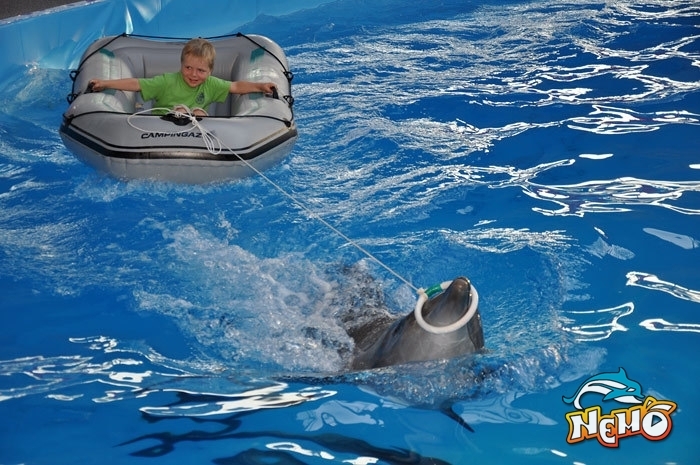 The cost of riding on a boat is 400 UAH.